We travel directly to the mines to bring you the finest in quality gemstones. RareSource is committed to providing you with the highest quality, selection and integrity. 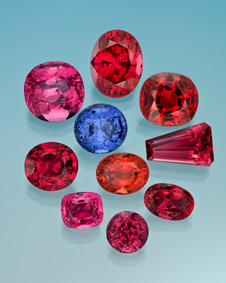 Our focus is on unique, natural, untreated gemstones and minerals with known origins. 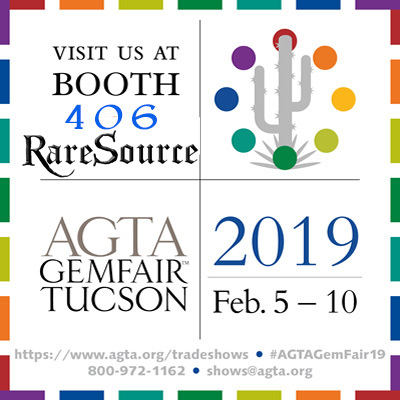 With a long list of award-winning designers, manufacturers, gemstone collectors, and museums as clients, it is our pleasure to provide you with rarity and beauty.